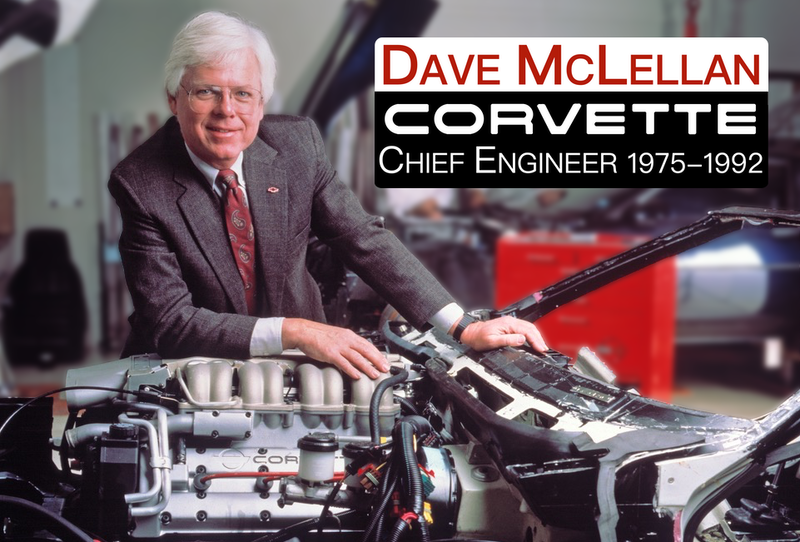 Podcast and Blog of Dave McLellan, former Chief Engineer of the Corvette. I’m going to change the subject on you and talk about architecture, specifically the McLellan House. Our home was designed for my wife Glenda and myself in 1969 by a student and lifetime colleague of Frank Lloyd Wright, John H. Howe. Living here for almost 40 years has been an extraordinary experience. I’ll show you in pictures what I mean. This entry was posted in podcast by dhubcap. Bookmark the permalink. Enjoyed the tour and comments. You should be proud of your accomplishments. Really enjoyed the tour of your home – such a beautiful environment to live and work in! I really hope I’m able to build a house someday – same idea, but a little more arts and crafts style. I love all of the furniture built for the house also. It sounded like you built it yourself which is amazing. I had a great time watching – and only because Cliff put this on facebook, otherwise would have never found it, not being a Corvette aficionado! Thanks! What a beautiful environment to live in every day! I appreciate the angular shapes of the rooms in your home. Years ago, I worked in a building that was crescent shaped. It was built in a series of 10 degree segments. The building was very large but always had a warmer feel than a typical large office building because it did not have 90 degree angles in the office floor plans. I became a Frank Lloyd Wright fan while taking my first course in Drafting, my freshman year in High School – 1959. My Drafting teacher had sketches of Wright’s homes on all the walls of the classroom. Through High School and into college I wanted to be an Architect, however I quickly realized I had no artistic ability compared to several of my fellow students. So I settled on Engineering. I greatly admire not only the beautiful home that Mr. Howe designed for you and your wife, but your dedication to completing it “as designed”. What a beautiful home you and Glenda have created. From some angles, it reminds me of the Glore home in Lake Forest, IL designed by Frank Lloyd Wright in the 1950’s. Mr. Howe may have had a hand in the design and/or drawings of the Glore home for Mr. Wright. Could you post the full name of the man who helped with your addition? Jeffrey -? You mentioned he apprenticed with Mr. Howe. Thank-you for sharing the story and pictures of your home. Many years ago I was fortunate to meet Mr. and Mrs. Howe and get a chance to visit at their home “Woodhome” up in Burnsville, Minnesota. At the time I was given a booklet by Mr. Howe published by Nihon University listing his projects. I found in the listing several projects he designed in Michigan of which yours was one. Living all my life in south east Michigan and enjoying the work of FLLW, I have always wanted to know more about the home and utility building that he designed for you. With your posting you have helped fill a long standing wish of mine to know more about the house ‘Jack’ Howe built for David R. McLellan in 1969 and 1970. If you choose to post additional information on your site about your fantastic home, please show a few pictures of the utility building. It would also be very interesting to know more about any concerns Mr. Howe had when you told him that you were going to build on a different site after you had your building plans. Again, thank-you for posting for architectural fans like me. The effort you and Glenda poured into this presentation is a totl treasure! I am consumed , not only by the beauty of your home, but the sense of community and desire to share on your parts which motivated you to create this portion of your website. Thank you both for giving your thoughts, time, effort, and warmth to us..those of whom you’ve had no knowledge or connections prior to this endeavor. The architect for the office and garage was Geoffrey Childs. Geoffrey trained with John Howe for 13 years and was recommended to us by Mrs. Howe. Geoffrey is practicing in Lincoln, NE. Of particular importance to us was to add these new spaces without visually overwhelming the house. Thus the garage is separated from the house by the entry courtyard and the office is below the garage opening onto a west exposure hillside. GREAT DESIGN. BEAUTIFUL SETTING. THANK YOU FOR SHARING. I WOULD LOVE TO SEE YOUR GARAGE, BEING A CAR ENGINEER(FANATIC) WITH AN ATTACHED 8-CAR GARAGE.